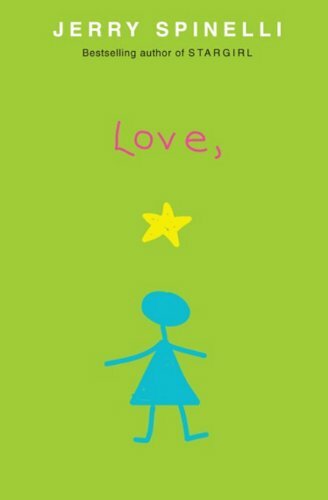 Stargirl - Lexile® Find a Book | MetaMetrics Inc.
Stargirl. From the day she arrives at quiet Mica High in a burst of color and sound, the hallways hum with the murmur of "Stargirl, Stargirl." She captures Leo Borlock's heart with just one smile. She sparks a school-spirit revolution with just one cheer. The students of Mica High are enchanted. At first. Then they turn on her. 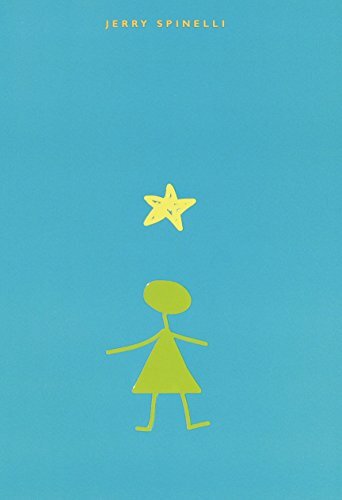 Stargirl is suddenly shunned for everything that makes her different, and Leo, panicked and desperate with love, urges her to become the very thing that can destroy her: normal. In this celebration of nonconformity, Newbery Medalist Jerry Spinelli weaves a tense, emotional tale about the perils of popularity and the thrill and inspiration of first love. From the Hardcover edition.